2019 Sprite Major 6TD now on display at Davan Caravans and Motorhomes. We will part exchange any caravan, motorhome or car against this 2019 Sprite Major 6TD caravan (subject to condition) or will consider any near offers with no part exchange. Our business can offer a full range of services, including finance repayment options (quotations on request) and service plans. If you require any further information please contact us direct on 01934 524241. 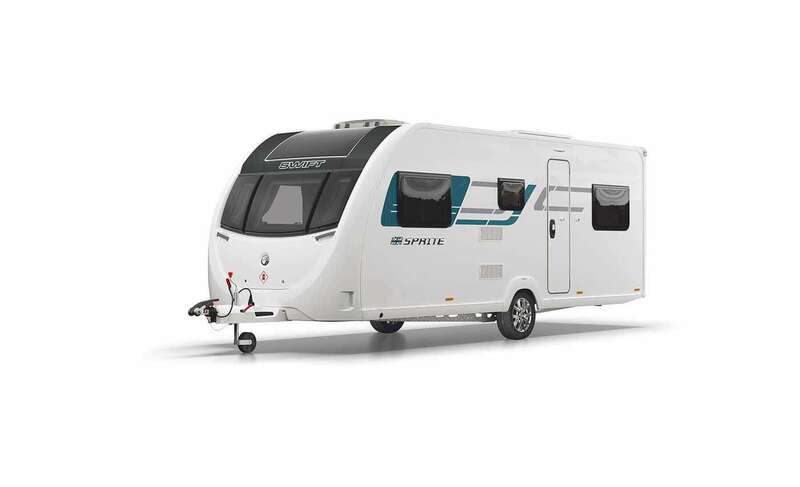 Please note whilst every effort has been made to ensure the accuracy of this new 2019 Sprite caravan information and images, some errors may occur. 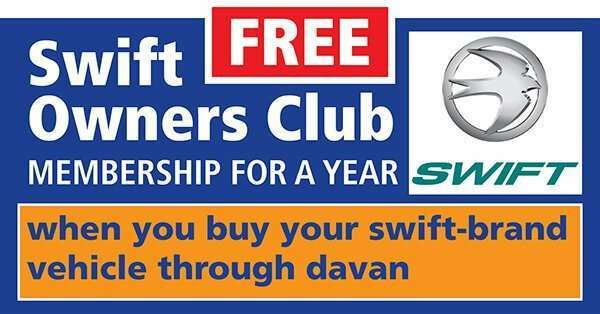 It is important that you do not rely solely on this information or images, but check with Davan any items that may affect your decision to purchase.